We are a leading Manufacturer of epoxy adhesives, constraction adhesives, joint sealants, waterproofing adhesives, water based adhesives and polyurethane adhesive from Palwal, India. We are the leading supplier of epoxy adhesives made available to our clients at competitive prices. An adhesive, also known as glue, cement, mucilage, or paste, is any non metallic substance applied to one surface, or both surfaces, of two separate items that binds them together and resists their separation. Sealant is a substance used to block the passage of fluids through the surface orjoints or openings in materials, a type of mechanical seal. In building constructionsealant is sometimes synonymous with caulking and also serve the purposes of blocking dust, sound and heat transmission. We are the leading supplier of water based adhesives made available to our clients at competitive prices. Polyurethane adhesives tend to be very flexible and durable, and they provide good impact resistance. They vary in degree of resistance to heat and chemicals, as well as in the level of their bulk flexibility. ... 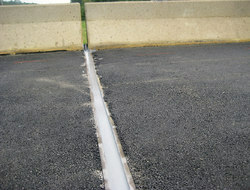 This type ofpolyurethane adhesive is flame-resistant. BLOCK GRIP is a pre-mixed cementitious powder adhesivecomposed of Portland cement, hydraulic binders, bonding agents, silica sand and special adhesives. 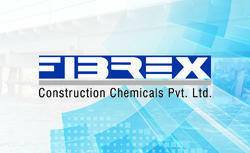 It is formulate as a superior adhesive for AAC blocks. 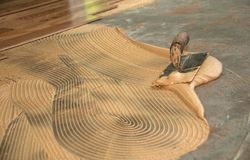 It can also be used to fix clay bricks to prevent clay absorption of water for adhesive mix. A premium, water-resistant, flexible, rubber-modified, lightweight, fast-setting, cementitious adhesive for bonding ceramic and stone tiles to porous and non-porous surfaces subject to vibration and thermal movement. The adhesive comes in paste form and are commonly used tofix metal, glass, wood, and waterproof items. 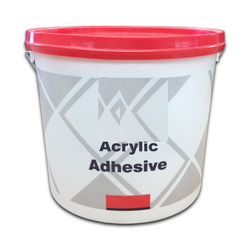 This paste can also be used along with liquid acrylic adhesives and can be used to permanently bond the two separate objects. Tape acrylic adhesive is mostly used on clothing and other fabric-based things. Flooring Adhesive Tools. Trowel: A notched tool that is generally used with mortar based adhesives. The notches allow you to create grooves in the glue mix, which help to grip the flooring material being pressed into place.